The primary concern of a candidate is to score well in a competitive paper. This includes the papers conducted after the high school or the college level to get an admission in a college or to pass the initial recruitment cycle. The OMR based examination system has been introduced to analyze a candidate for their knowledge and capabilities. No doubt, with an increase in the educational standards the level of examination, has raised by leaps and bounds. This includes the change of traditional question paper pattern with more focus on conceptual, reasoning, aptitude, numerical ability based questions. The candidate should have the active capability to apply the academic text studied in the school or college level. It is suggested that the appearing aspirants should start practicing from the initial level. A candidate should spend ample time to understand the academic syllabus and master the driving concepts. Once the basics are sound and deeply grasped by a candidate, then can easily implement the textual knowledge in the required application. After completing the guided syllabus, the student can start practicing the model test papers that are readily available on the online and offline media. Practice papers are designed in accordance with the updated syllabus and content updates from the concerned board. The level of difficulty and the type of questions are very much similar to the one that would be expected in the final examination. 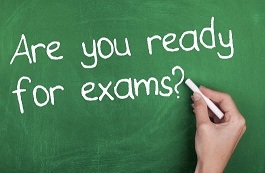 Daily practice of sample test papers will help a student to build confidence and perform well in the final event. Effective score and feedbacks are shared to provide you a clear picture of your preparation and the area of lag. This will guide to make corresponding changes in the study schedule in order to devote extra attention to the area of weakness. A candidate should develop the practice to read the paper thoroughly. This includes reading and understanding question by question and to come up with the most tentative selection of an answer. Sometimes, it happens that because of the aspirant’s negligence to read a question properly, results in the selection of an incorrect answer. The majority of the colleges, universities, corporations, recruitment agencies, are conducting the OMR sheet based paper for the selection. The OMR sheets are evaluated primarily using the OMR Software that is driven to capture the human-marked data. 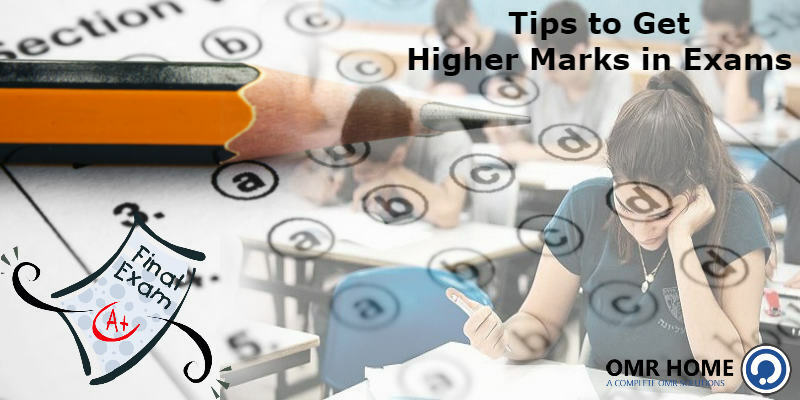 So, in order to choose the best-suited aspirant from the competitive examination, OMR is the most suited and suggested tool for selection that would never let you down. Next Post:What is an OMR Software? this blog, thanks admin of thіs site. A little rationality lifts the quality of the debate here. Thanks for coibtirutnng! An answer from an expert! Thanks for cognuibrtitn. Thanks for giving such a tips to score well in the competitive exam. Currently, I am preparing for the competitive examination.